Sneaky. 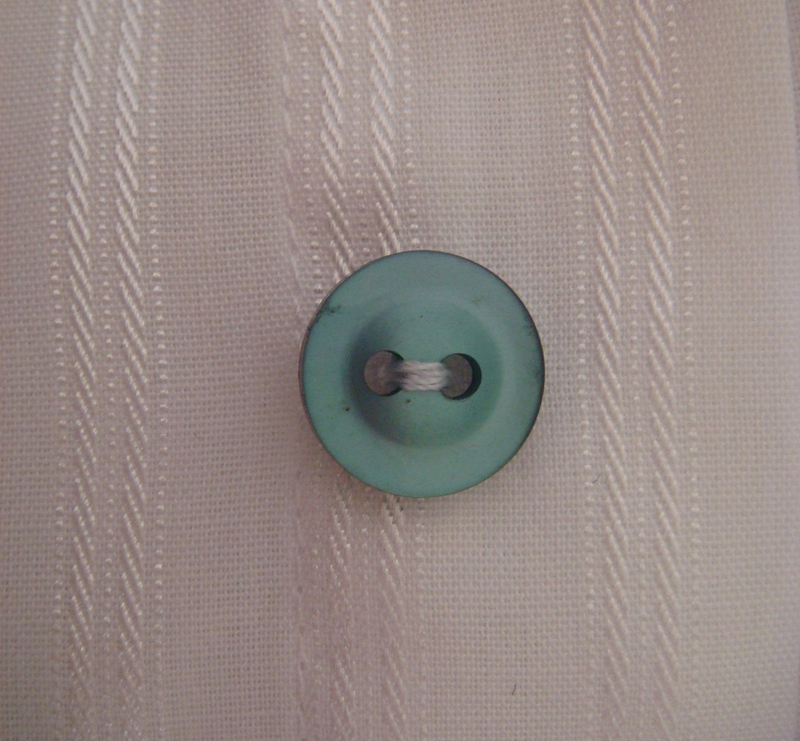 Whose idea was it to cut all of the plain buttons off Dad’s one remaining clean white shirt and replace them with a rainbow? Sweet. The fact that Dad still wore the white shirt to work, rainbow buttons and all. Your family sounds like lots of fun.